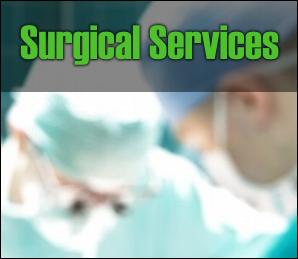 Strano Medical Limited is a Young Company in the field of General Surgery Services, Surgical - Medical Technology Instruments and Telemedicine System Provider. We provide our service in Europe, but especially in the United Kingdom and Italy, where we have a good network for healthcare professionals. We aspire to have a partnership with our clients, the more we understand the overall strategic objectives and needs of the healthcare, the more value we can add to better the successful outcome in health. 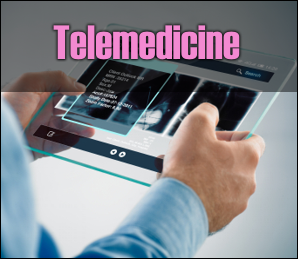 Strano Medical Limited is involved in promoting Telemedicine to excel to its full potential. 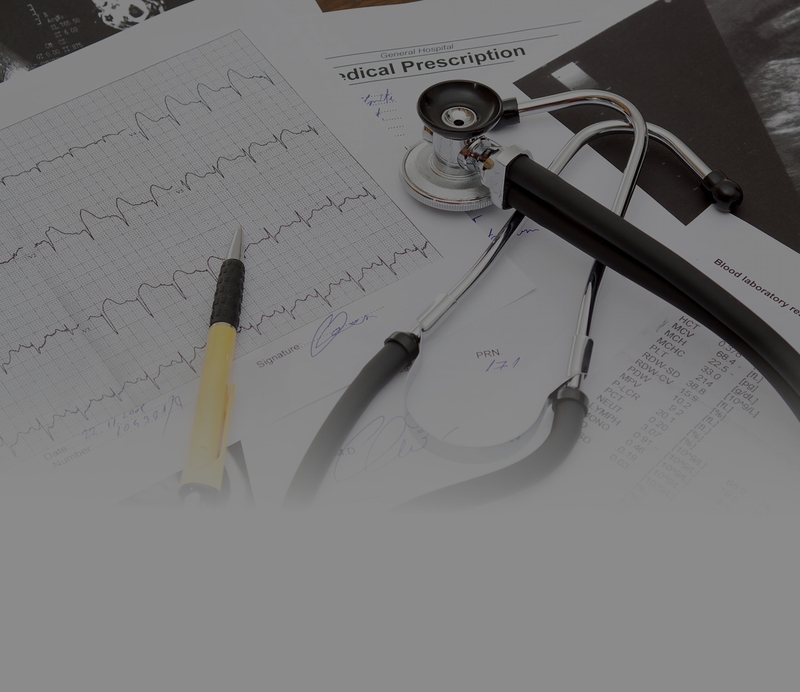 We work by helping healthcare professionals set up their own website and we guide them through the internet by delivering telemedicine systems, online multi-parameter vital signs monitors and online consulting solutions. All our products has hi-tech IT characteristics, they are built following the human interface guideline to make them easier for human-computer interaction. This system allows a better usage between our products, the healthcare professionals and the patients. Induce Medical Aesthetics Clinic is a branch of Strano Medical Limited. Initially, Induce Medical Aesthetic Clinic was more like adream to be built one block at a time. It was conceived as a result ofan idea to create a place where client care is number one and wherebeauty starts from within. After many years of experience is now areality and provides beneficial treatments and products to maximize thatnatural glow and wellness.